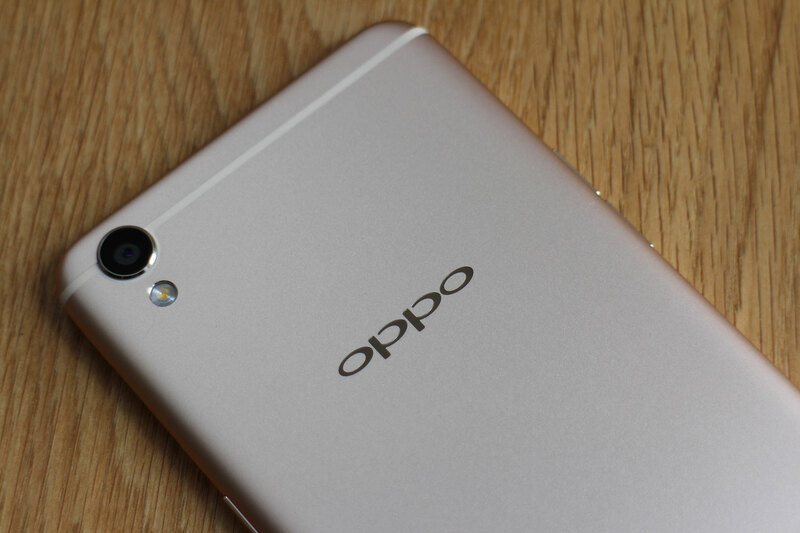 "OPPO is changing future with F3 Plus which is equipped with dual selfie camera instead of dual rear camera. They have taken this challenge from Vivo V5 Plus which is also equipped with dual selfie camera. F3 Plus's display is a massive diagonal of 6.0 inch FHD display which is equipped with 16 million colors too to enhance the vividness of picture while watching movies on OPPO F3 Plus's screen. 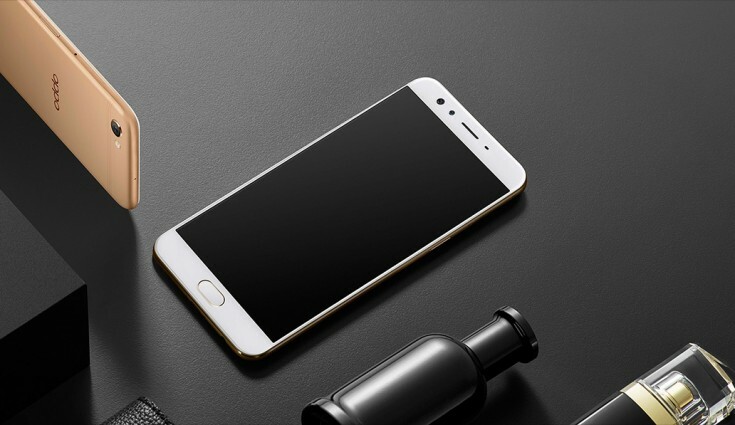 After its massive display it is time to discuss its main attraction which its 16 Dual mega pixel front selfie camera. 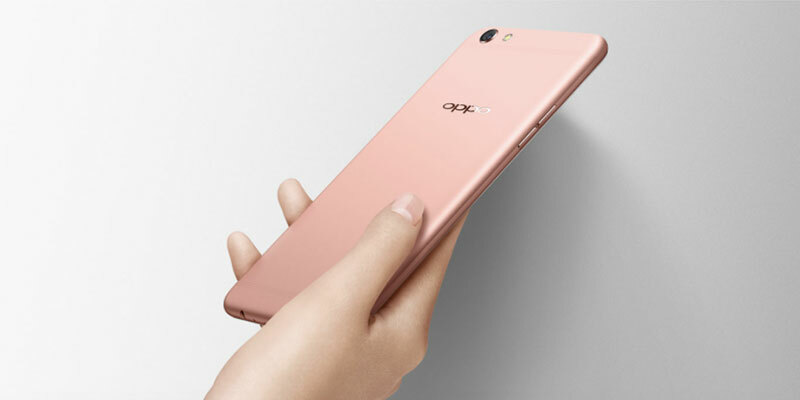 This setup is installed on front side of OPPO F3 Plus to take the selfie quality to the whole new level. Imagine that you want selfie which is far more better then back camera. 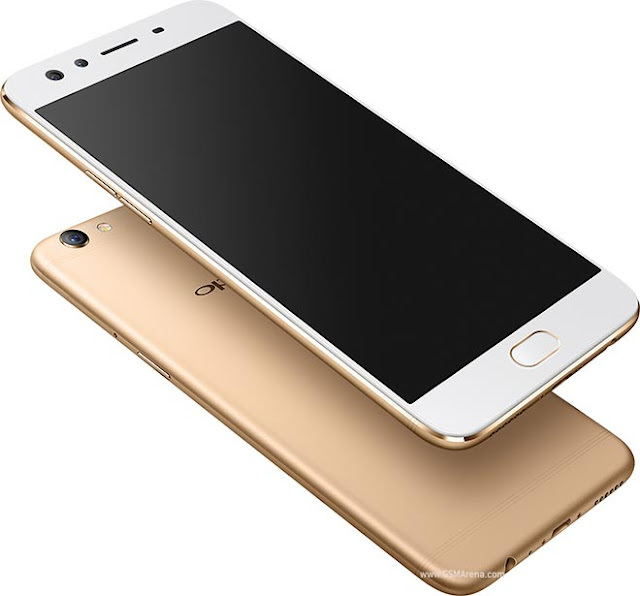 Back camera of OPPO's F3 Plus is equipped with single 16 MP sensor which is quite fast in taking sharp images but not fast and sharp as compare to its front dual camera. In other specifications of F3 Plus by OPPO you fill get 4000 mAh battery which is capable to keep your phone running for three to four days of active use. Engine department of OPPO Plus is stuffed with Qualcomm MSM8976 Pro Snapdragon 653 chipset where 4 GB of RAM is attached to keep applications running in background. 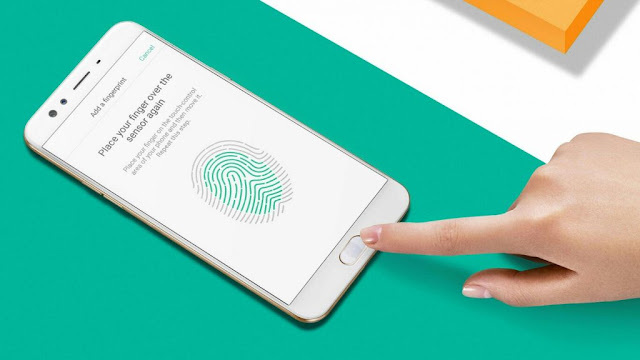 OPPO F3's Plus has hired 64 GB of native storage that keeps your data save in one place. Android OS v6.0 marshmallow has taken the control over the whole phone which is coupled with color OS 3.0 to give unique look to OPPO F3 Plus with additional spices. Further more device is protected with corning gorilla glass 5 and it is available in Black and Gold color. " Subscribers purchasing or upgrading to CharJi EVO or EVO 9.3 devices before the 31st of October will receive exciting new low-cost, high-speed packages, valid for 6 months. With economical packages starting from as low as Rs. 1,000 and unlimited packages for only Rs. 2,000 per month, the new tariffs are designed to meet the diverse requirements of our customers.